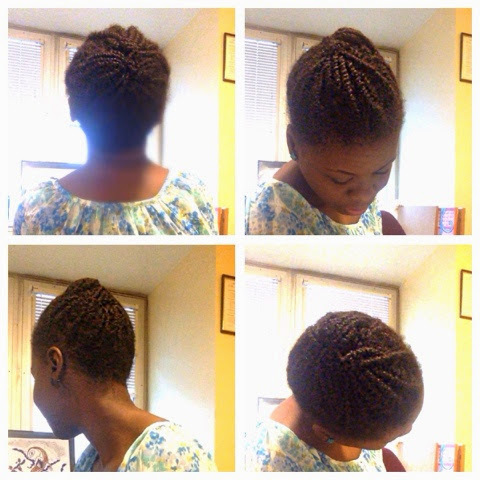 So on the last day of wearing my twists, I was able to gather my hair into one big piece of Roll Tuck and Pin style. I also achieved that using just a few pins. It is so true that practice makes perfect. I have really made progress with RTP. I will be using this method of styling for my hair more often.